SANITT is the leading manufacturer, exporter and supplier of SOP Stand which is used in various industries like pharmaceutical, food & chemical industries. 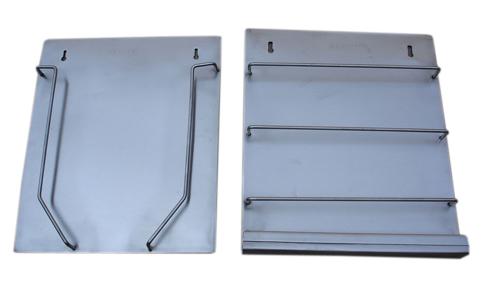 This stand is used to store Standard operating procedure (SOP) Documents. Size : Available in four Standard Models ( Model A, C, D & Folder type).